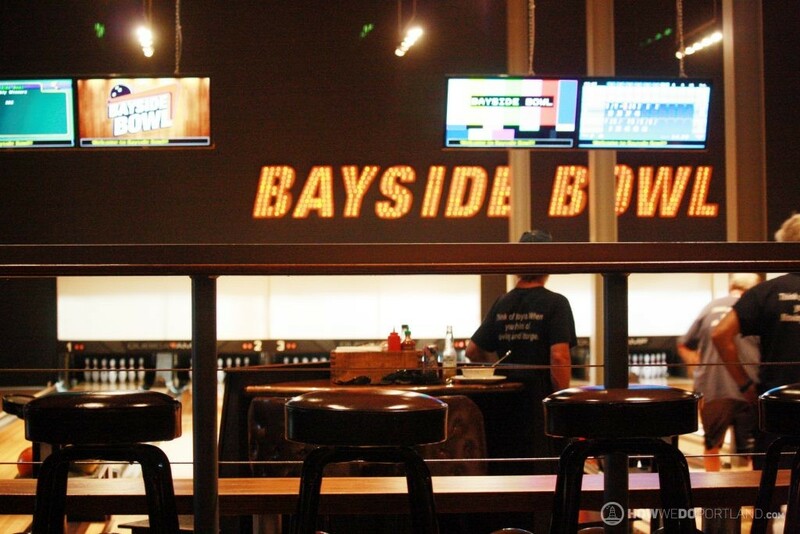 Bayside Bowl has been a long-time local favorite for bowling in style, but since transforming their building into a much larger space, including a 4th story roof deck with bar and taco truck, they’ve upped the game significantly. 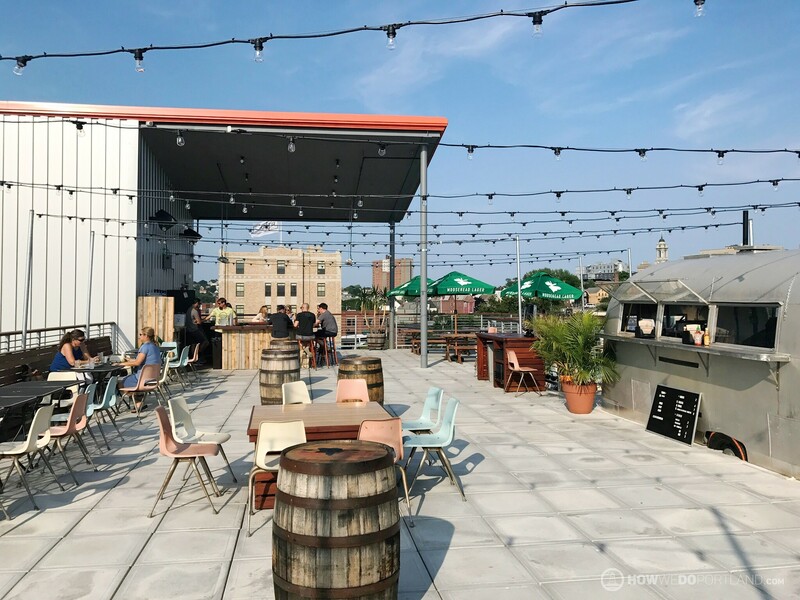 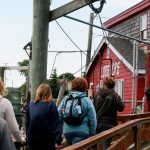 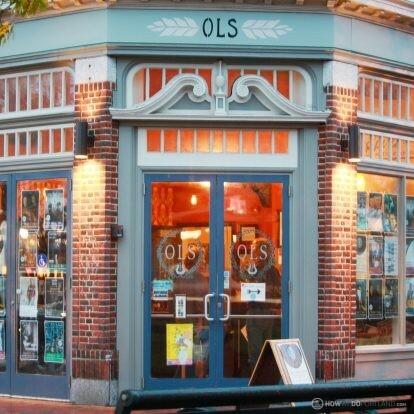 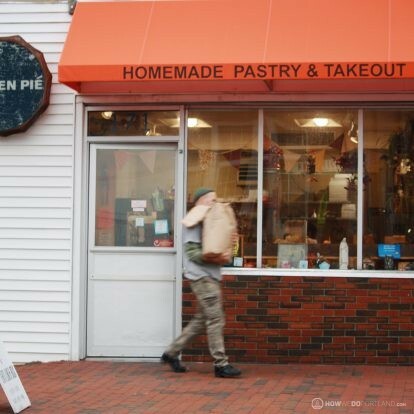 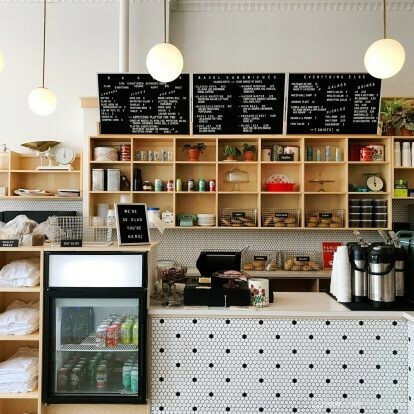 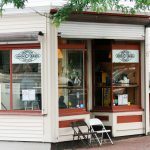 This is another unique place in Portland ME that hits all of our “Eat + Drink + Play” needs! 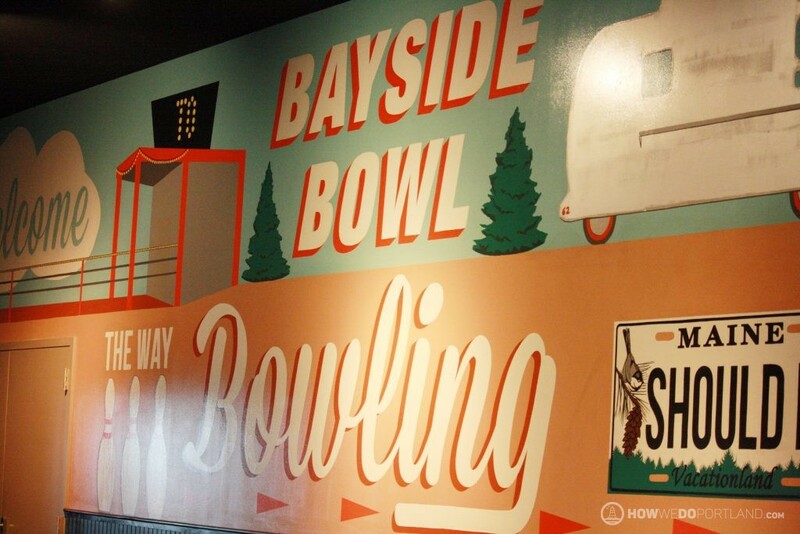 With 20 USBC sanctioned lanes, let your competitive side come out for bowling with friends. 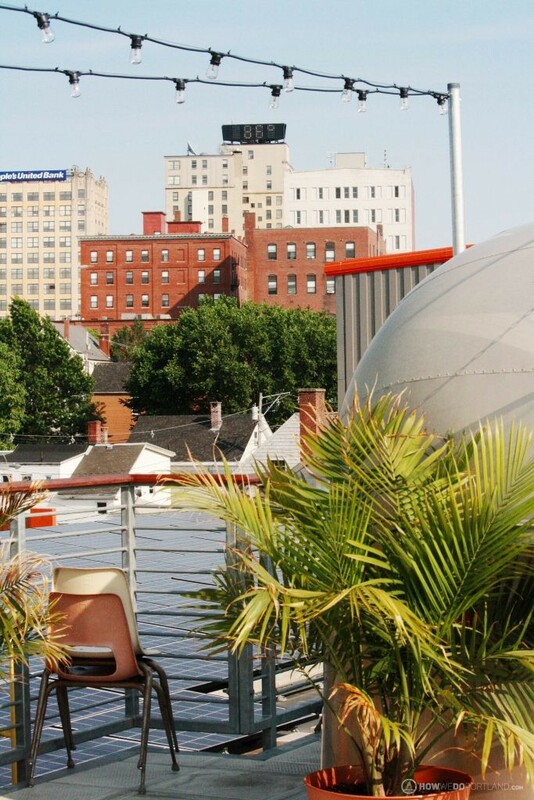 Then relax on the roof deck for some killer cocktails and 360 degree views of Portland downtown and surrounding areas (be there at sunset for the win!). 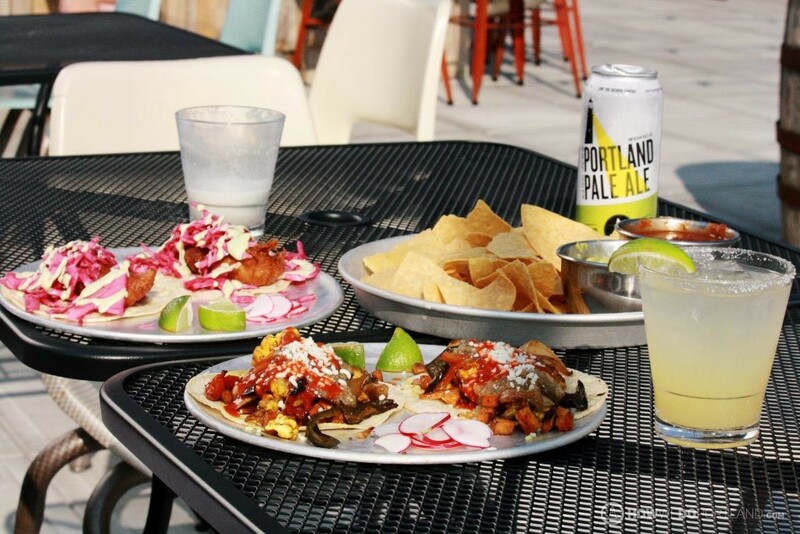 And of course, if you’re drinking, you’ll want to fill your belly. 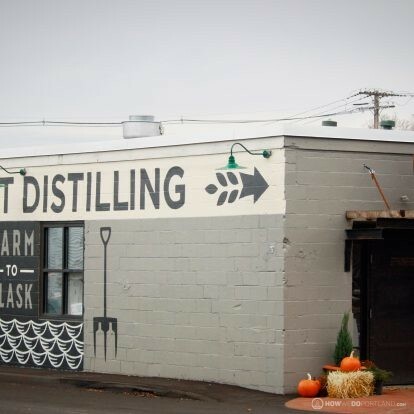 Thankfully, you won’t have to go far. 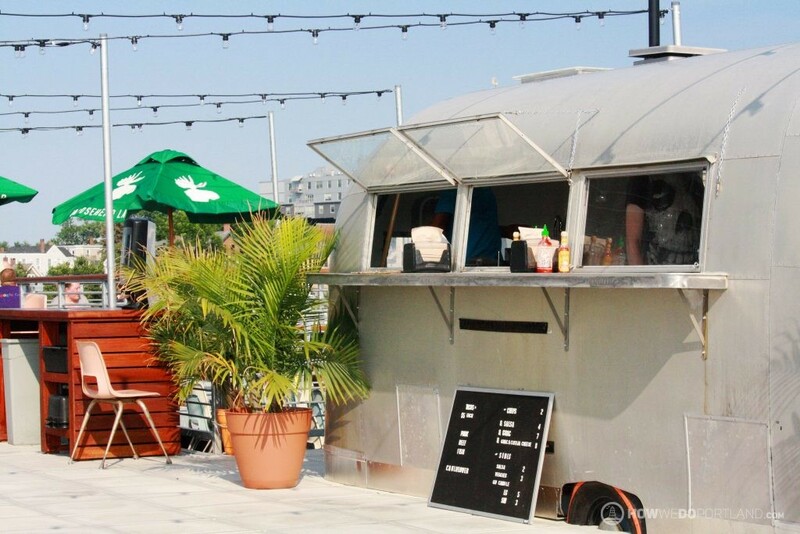 There’s an airstream trailer serving up some of the best tacos in town! 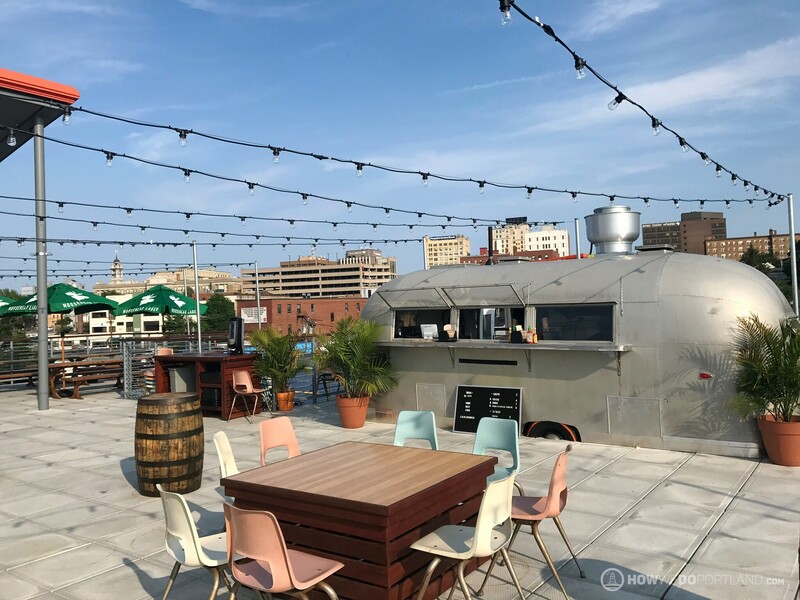 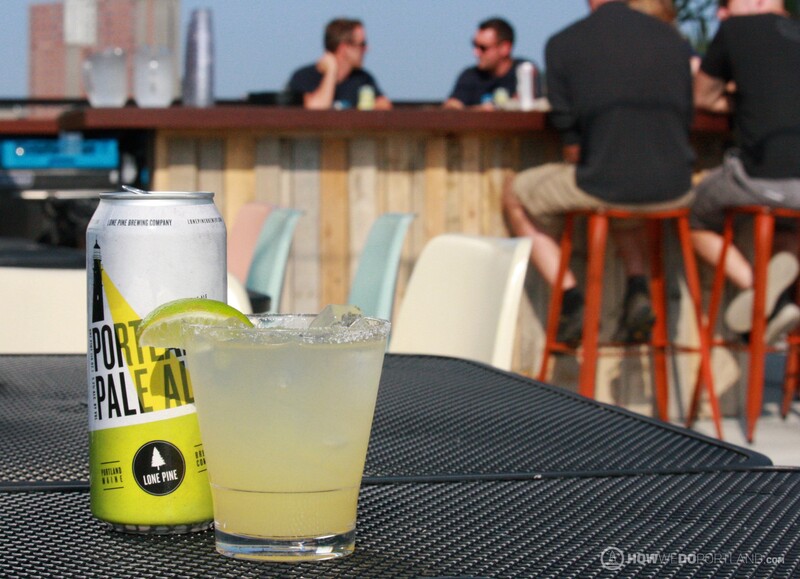 See you on the roof deck!